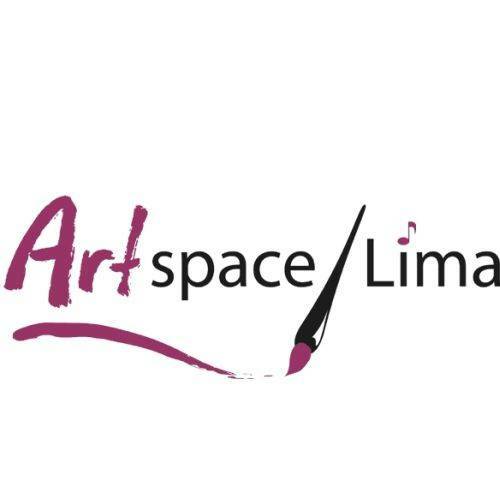 LIMA — Nashville Crush will perform at the Rally in the Square event at 6:30 p.m. Friday, June 15, at ArtSpace/Lima, 65-67 Town Square, Lima. Cost is $2 per person. The concert will be played rain or shine. Doors open at 5:30 with music starting at 6:30 p.m. This entry was tagged 061518. Bookmark the permalink.